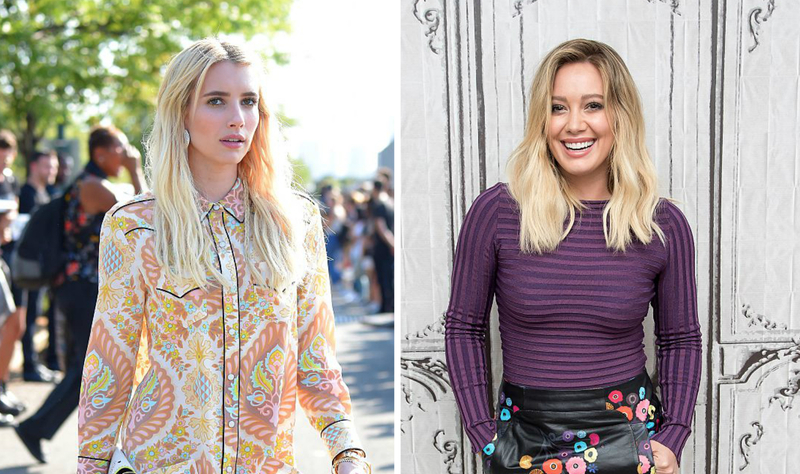 Two of our favorite ladies of primetime — Hilary Duff, of Younger, and Emma Roberts, of Scream Queens — just stepped out in nearly identical shoes, and now we want to wear only these for the rest of the fall season! 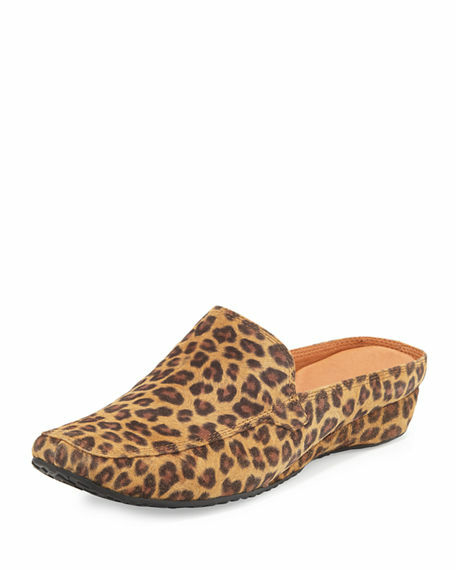 The shoes in question are leopard mules (pretty much the definition of style and comfort) and were seen this week on Duff’s feet via Instagram, and on Roberts while she strolled around Los Angeles. Duff looks cozy AF in her Stella McCartney “slips,” as she calls them. 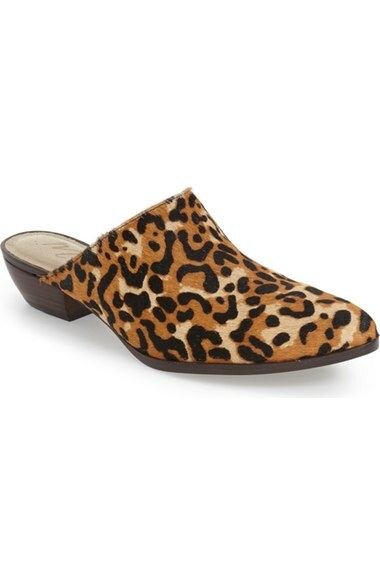 And Roberts (below) looks California effortless in her stylish slip-ons. 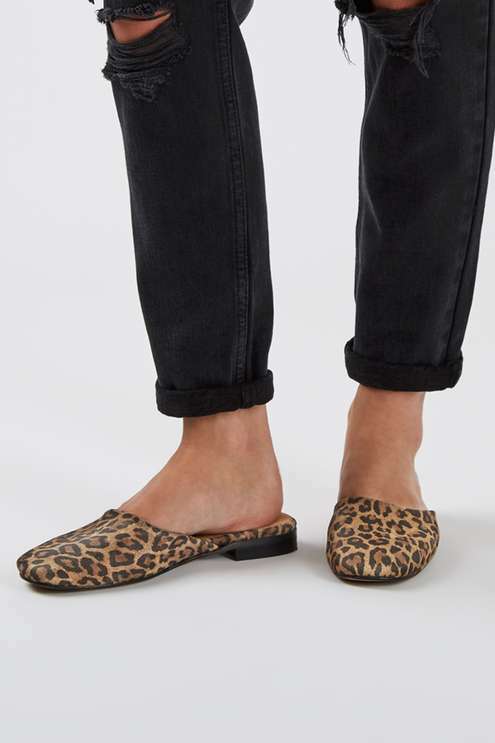 You’re dying for your own pair now, right? Lucky for you, we’ve rounded up some similar styles below! 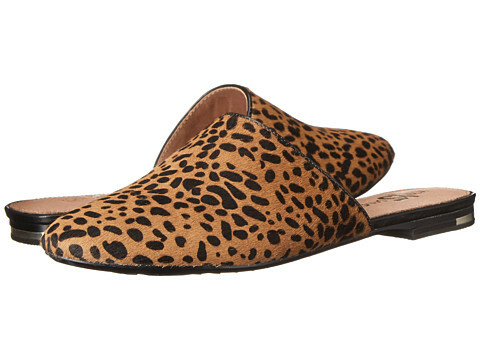 Get them here for $575. Get them here for $85. Get them here for $77.99. Get them here for $124.95. Get them here for $77. 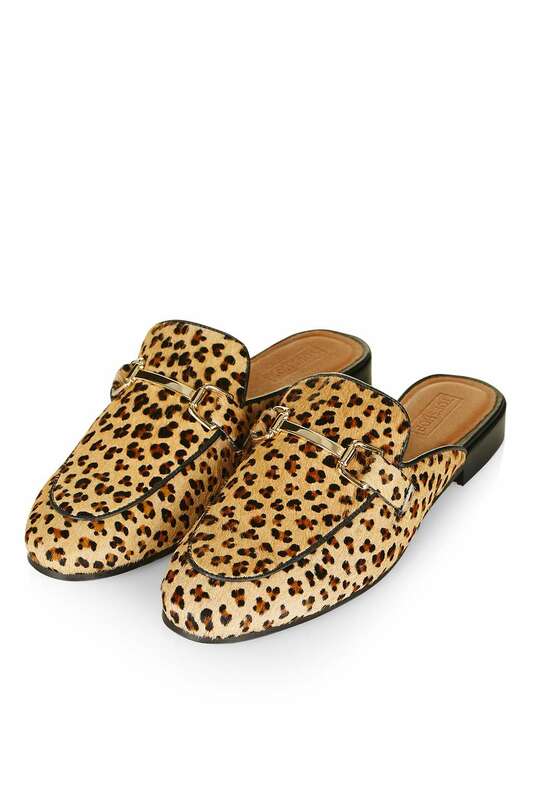 We’re feeling all the leopard love right now.